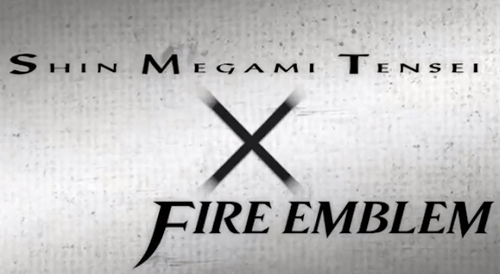 A news story that took us all of guard here at the GGN offices was Nintendo announcing Fire Emblem X Shin Megami Tensei. Atlus and Intelligent Systems are working on the crossover project and it is coming to the Wii U. Nothing much else is known about it other than the title but company president Satoru Iwata did say that as development of games grows larger and larger, “Nintendo cannot use the same approaches we have in the past.” Iwata also hinted that the company has “many more partners,” ones that will apparently be revealed sometime soon. For more gaming news follow GGN on Tumblr and Facebook!